For those of you who are bothered by the dry, cold air. This humidifier is here to help. 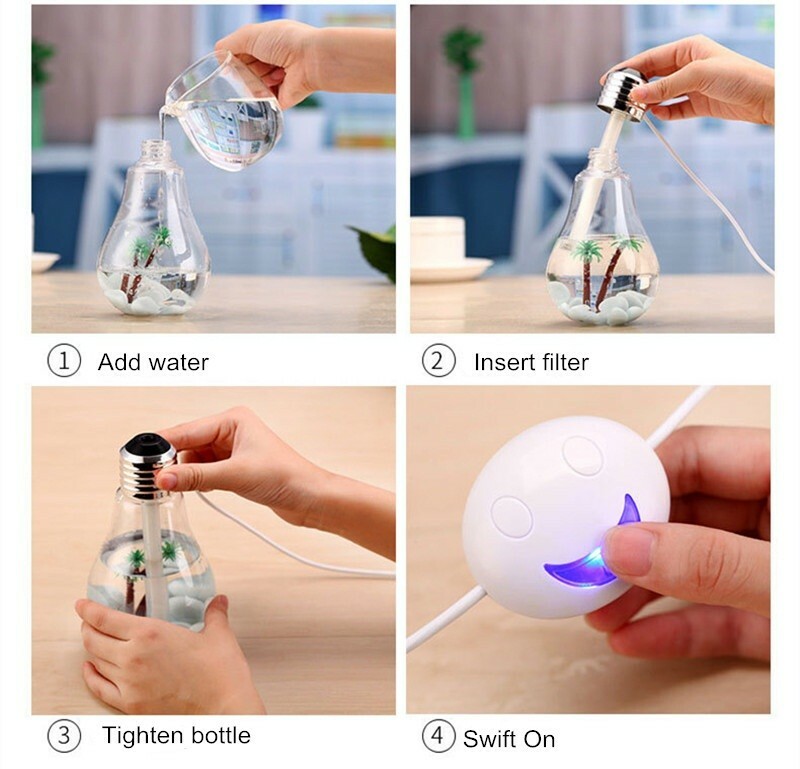 Different from traditional design, this light bulb shaped humidifier is also a cool decoration for your home.